Supports Cabinet of 22 to 27"
The 20" (508mm) 1U Sliding Rail Kit for Short Rackmount Chassis from iStarUSA is designed for 1U short rackmount chassis. 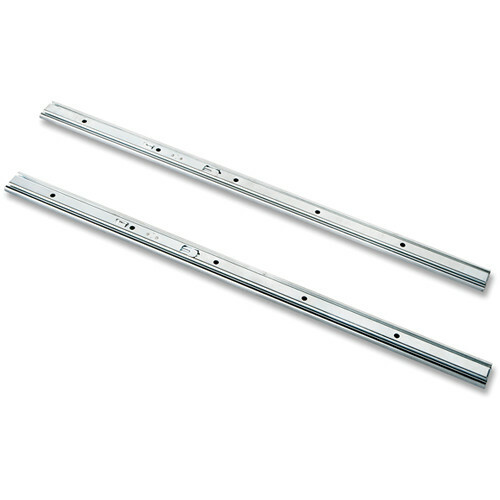 The ball bearing sliding rails are built from SECC steel. It is built to last and hold system weight of up to 55 lb (25 kg). You can now increase the accessibility of your rackmount server with this easy to install rackmount sliding rails. Box Dimensions (LxWxH) 23.0 x 3.8 x 1.7"